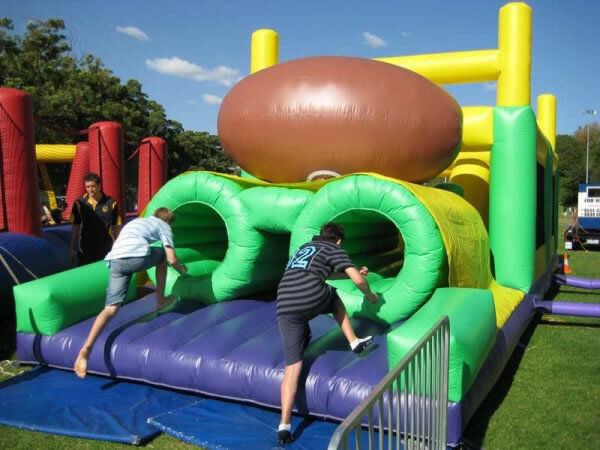 Do you need to develop the perfect platform to engage with your audience? 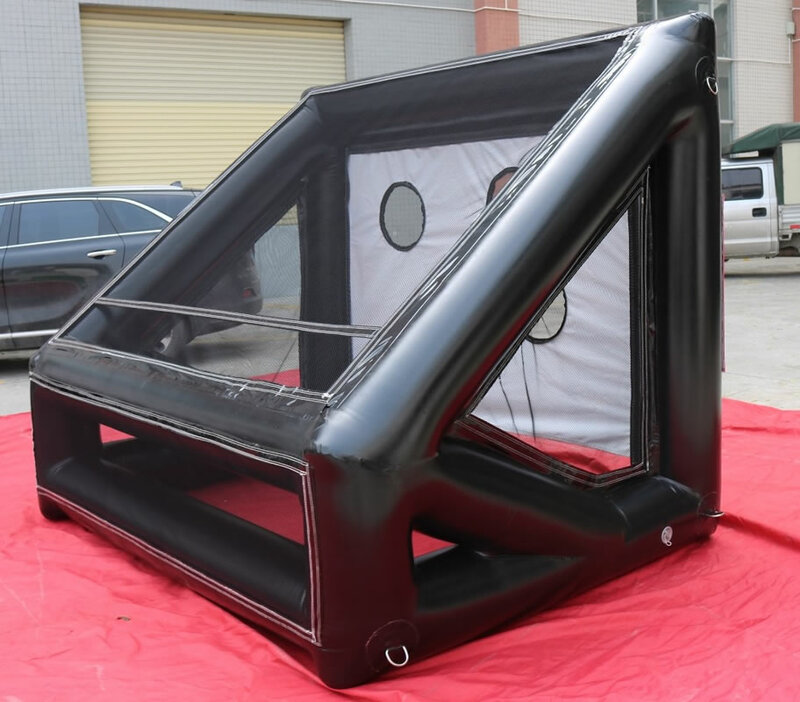 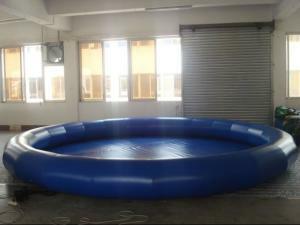 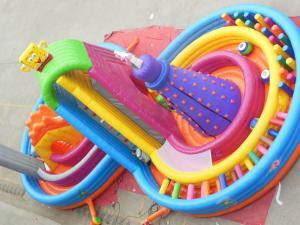 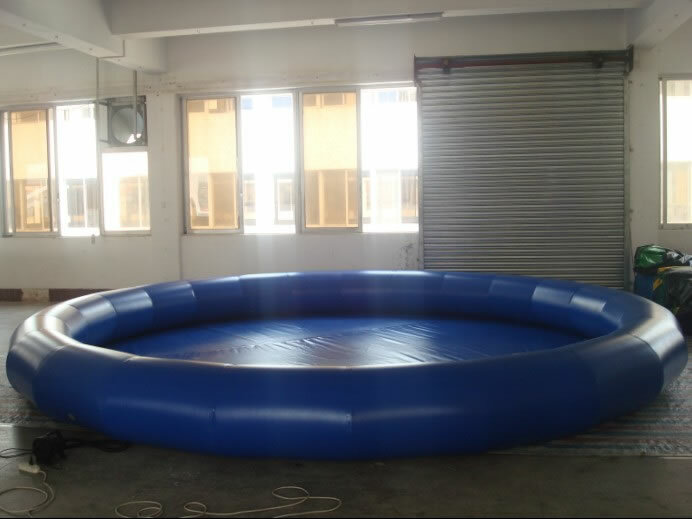 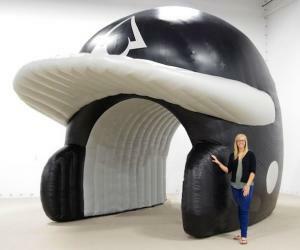 In the sports marketing arena, Mr Inflatables is recognised as the frontrunner in the design and construction of interactive sports inflatables. 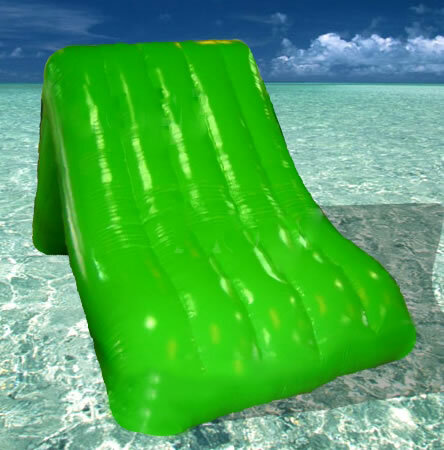 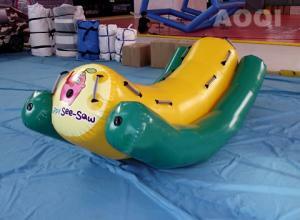 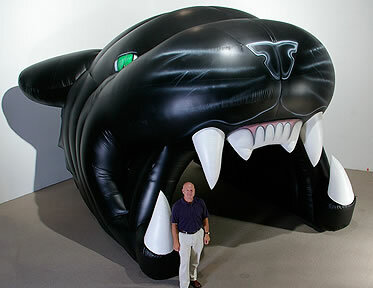 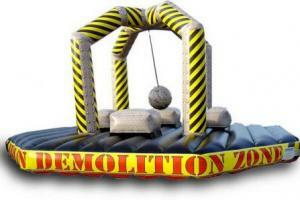 We provide unique opportunities to attract interest to your product or event by entertaining the public with heavily branded interactive inflatables. 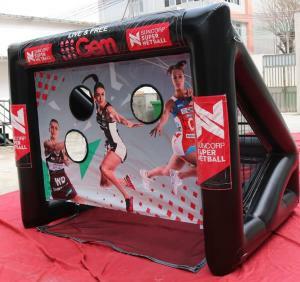 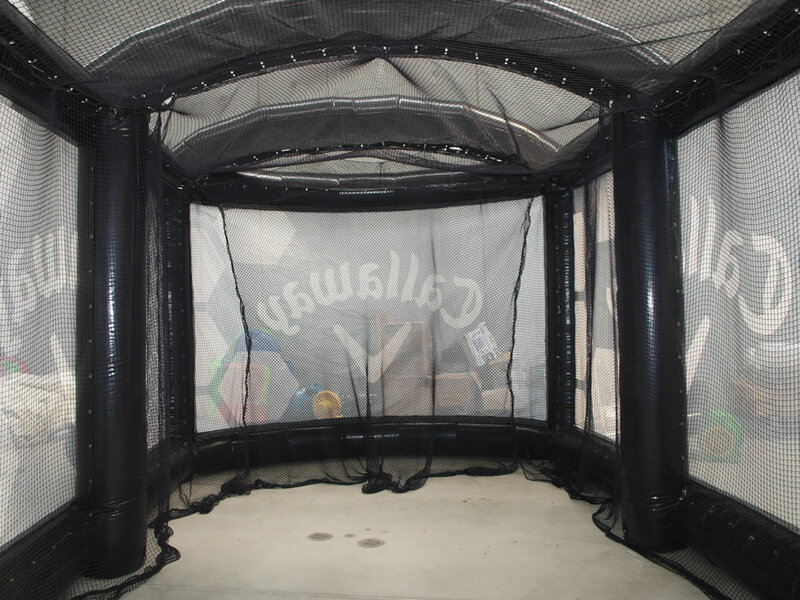 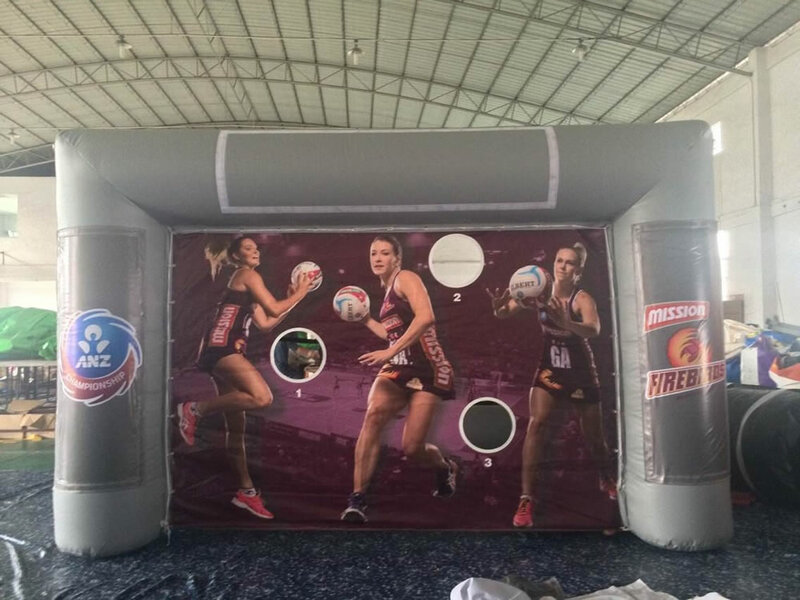 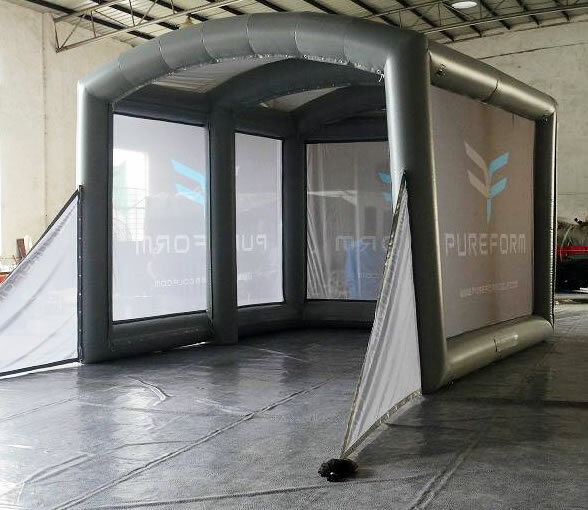 Whether you are looking to add a sports element to your promotion or you are a sports team wanting to add more to your training, Mr Inflatables offer a wide range of excellent inflatable sports products. 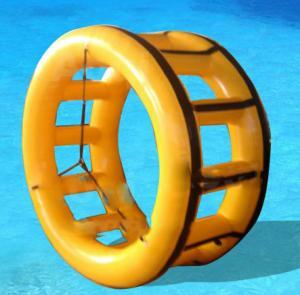 If you have an inflatable sports concept you would like to make a reality we are more than happy to offer some expert advice. 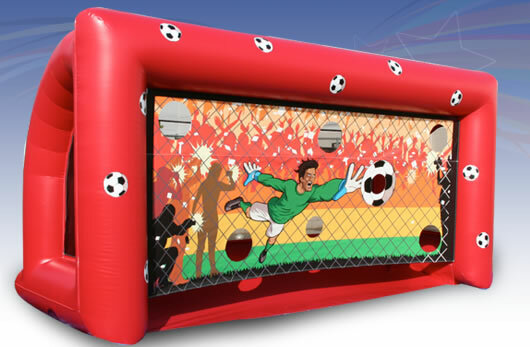 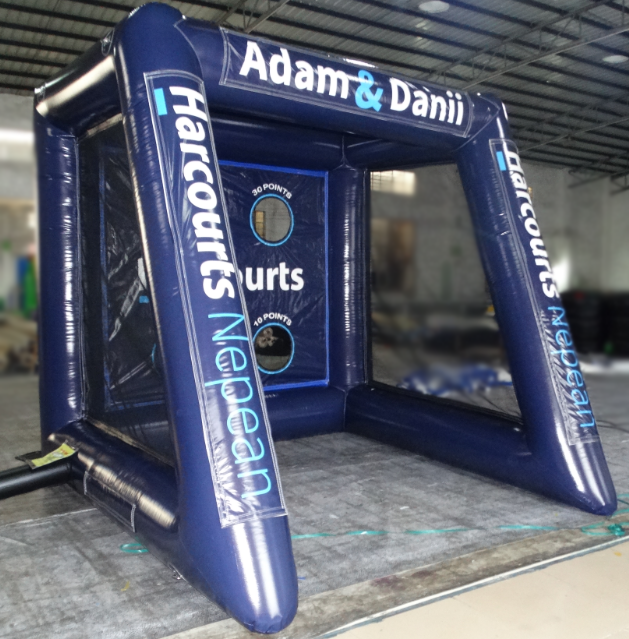 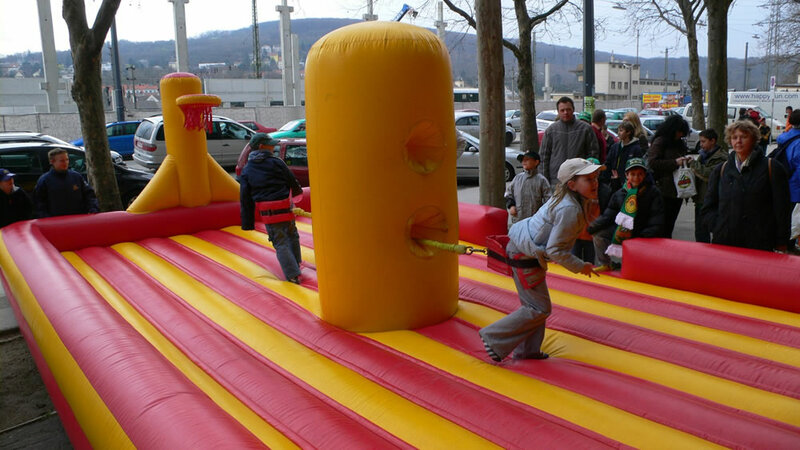 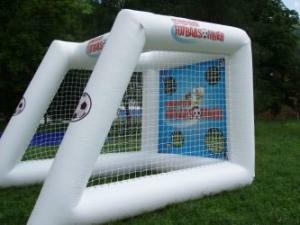 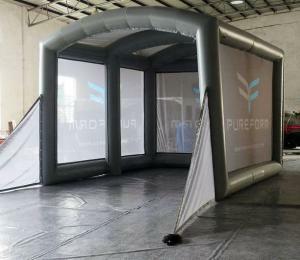 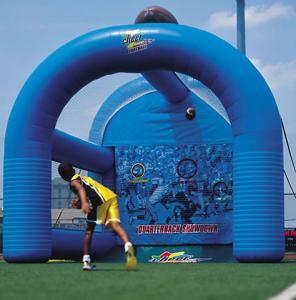 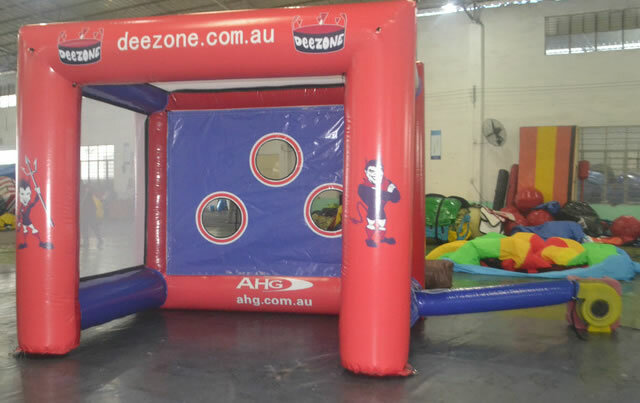 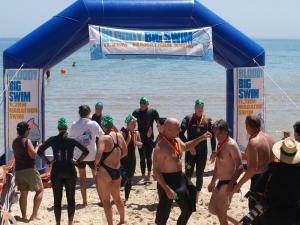 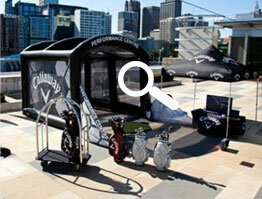 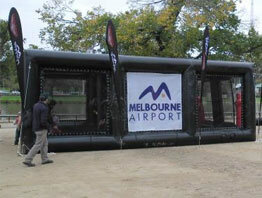 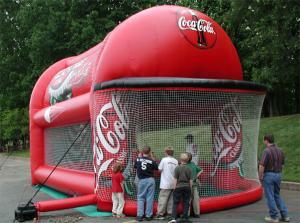 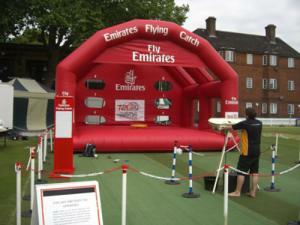 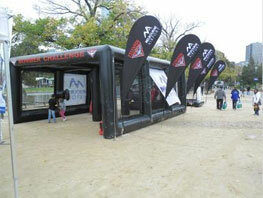 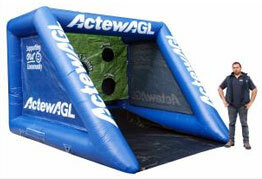 From skill testing games to ticketing and registration tents, our sports inflatables will help your campaign succeed.